Benjamin Franklin said, "Games lubricate the mind and body." I agree and so that is why I am so excited to tell you about the fun we have been having with Go Fish For Ancient Egypt by Birdcage Press. I am especially excited to use it because it tied in nicely with our Ancient Civilizations and Ancient Empires study. I was delighted from the moment I opened the box not just because playing games makes learning come alive, but also because of the beautiful and appealing playing cards. I was impressed too with the quality and durability of the cards because we plan on using these again. 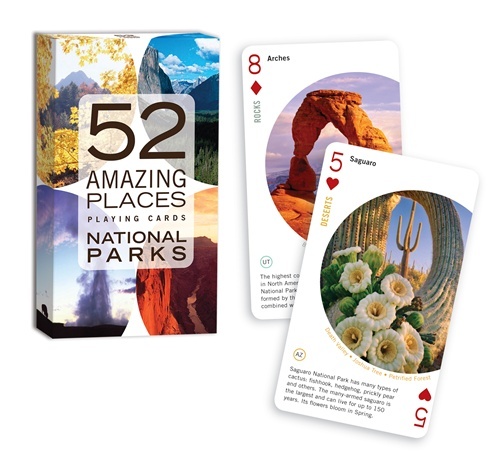 The boxed set contains 36 color playing cards and a 34 page fact book. I wanted to let you know that the cards do cover the Gods and Goddesses of the Ancient Egyptians. Everybody feels differently about how to explain pagan Gods and Goddesses of any ancient culture in their school. I prefer to introduce them so that my sons are aware of how their beliefs affected the every day lives of the Ancient Egyptians. However, introducing and actually studying and learning their beliefs are two different concepts. 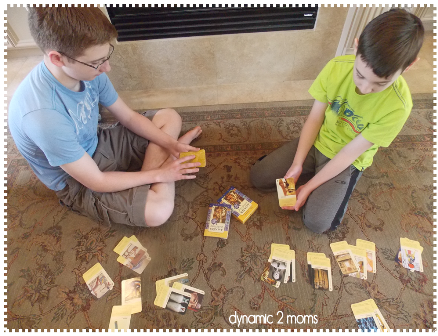 Playing Go Fish For Ancient Egypt, I feel, is a way to quickly introduce topics that you don't want to cover deeply in your everyday study of history or that you are not going to spend time learning about. 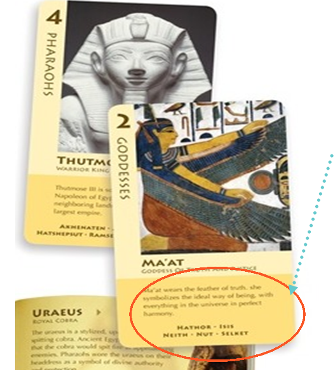 There are basically 6 cards in a set to cover 6 topics which are Gods, Goddesses, Symbols, Pharaohs, Mummies and Afterlife. What I liked too about the cards besides the eye catching artwork and pictures is the tidbit of information at the bottom of each card.You will find one or two sentences about the picture on the card and beneath those sentences are the answers for the other objects or persons found in that set. For example, if you had the Ramses II card in your hand which is set 4 Pharaohs, then reading at the bottom it is easy to see that Akhenaten, Amenhotep II, Hatshepsut, Thutmose III and Tutankhamun are the other pharaohs listed in the set.That is a clever way to teach repetition and aid in memory. Having fun or learning is hard to tell the difference in this game as it should be. Another true gem about playing games and especially Go Fish is that it can be played by any age. Any age from K to adult knows the object of the game which is to find sets. 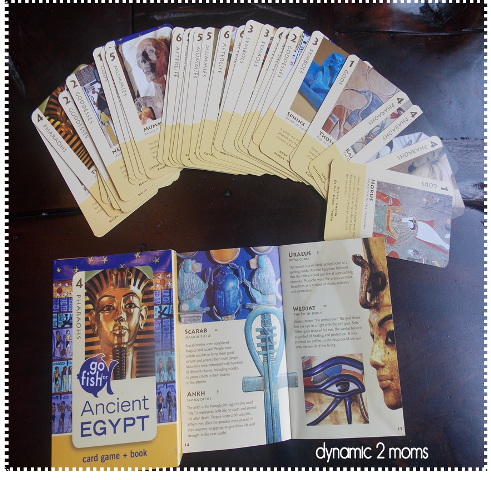 For younger children who cannot read, the picture about Ancient Egypt is key to remembering which card his partner has. For the older kids, they will not only recognize one of the topics but read the few sentences about it. It can't get any easier to learn about history than that. Whether you are a history lover or abhor history, it is easy to be won over by this card game. 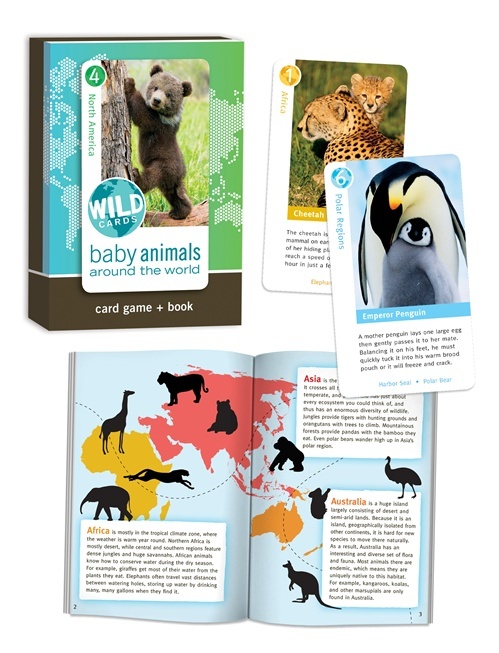 The 34 page fact book was a nice added feature to the card game. 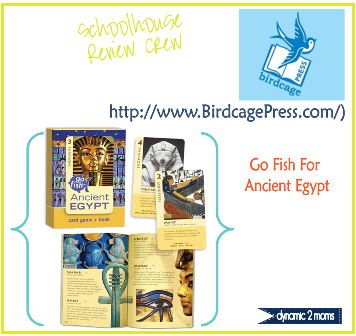 It is a small book jam packed with interesting tidbits about Ancient Egypt. One part in the book we plan on doing next week is how to write like an Egyptian or should I say draw like an Egyptian. It is just an added bonus to the game that is already fun, but gives a little more background on each theme. Mr. Awesome read it aloud to all of us and as he and Tiny were playing together. I want to admit another prejudice of mine and that is many times I prefer physical games over digital games. I love all my techie devices and the boys do too. But physical games bring a spirit of camaraderie in our school day that you can't really get when you connect to digital games. 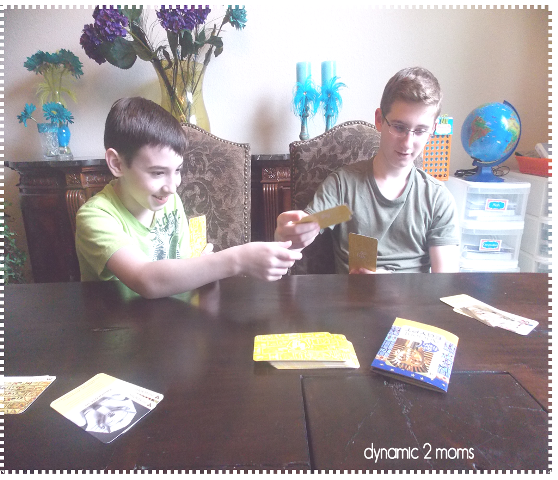 Most of us homeschool so that we engender sibling togetherness and games like Go Fish For Ancient Egypt make it easy to foster family time. I always encourage any homeschooler, new or seasoned to not get out of balance by collecting only curriculums or workbooks and not adding in quality educational games. We need to let go of the thinking that learning should not be fun or is not meaningful unless we are sitting at the desks pounding out a writing lesson. Break the cycle and add in quality games. I can't help but share a few other games from Birdcage Press because I am so over the top about all of their products. They have games on art, wildlife & nature, air & space and history. I think my only complaint, appeal, plead would be add to more history games. Of course as history lovers, the boys and I could never get enough of games like that, but I could imagine ones on the great empires like Ancient Greece and even modern U.S. history. 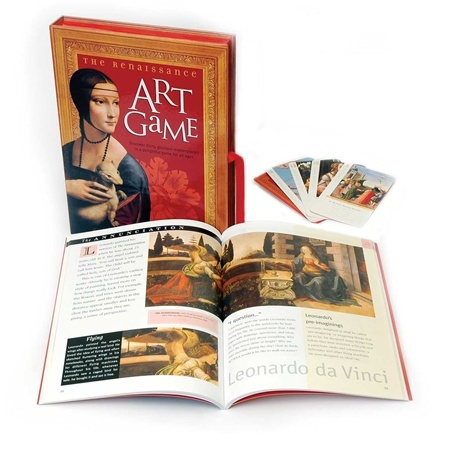 I have been swooning over what might be my next purchase: The Renaissance Art Game. 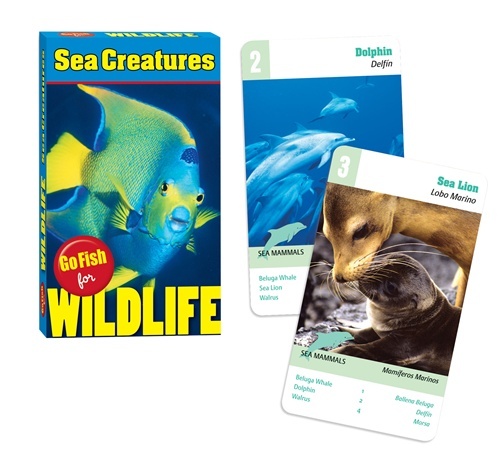 I encourage you before you make your final curriculum selections for next year to add in card games. They not only stir the heart and soul, but can be done by all ages as you learn valuable skills together. Thank You Wenda O'Reilly and staff for a delightful educational product! Switching gears here, but can you believe it is the 3 day countdown at Circle of Moms contest? Thank You for your votes. It means a lot. Can you take just 5 seconds today and vote? 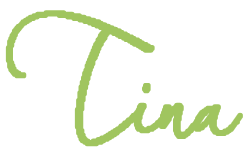 Click on the Circle of Moms and look for my blog button. Customer Service: My cards arrived promptly as promised. Customer service was prompt and excellent. 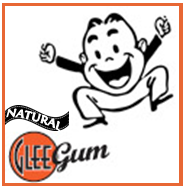 All product information is correct and accurate as of the date of this review.